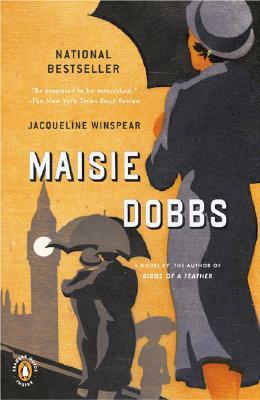 Maisie Dobbs isn't just any young housemaid. Through her own natural intelligence--and the patronage of her benevolent employers--she works her way into college at Cambridge. When World War I breaks out, Maisie goes to the front as a nurse. It is there that she learns that coincidences are meaningful and the truth elusive. After the War, Maisie sets up on her own as a private investigator. But her very first assignment, seemingly an ordinary infidelity case, soon reveals a much deeper, darker web of secrets, which will force Maisie to revisit the horrors of the Great War and the love she left behind.